Hong Kong business magnate, investor and philanthropist Mr Li Ka-shing, who is also the Chairman of CK Hutchison Holdings, sponsors up to two scholarships each year to outstanding full-time undergraduates from mainland China or Hong Kong. 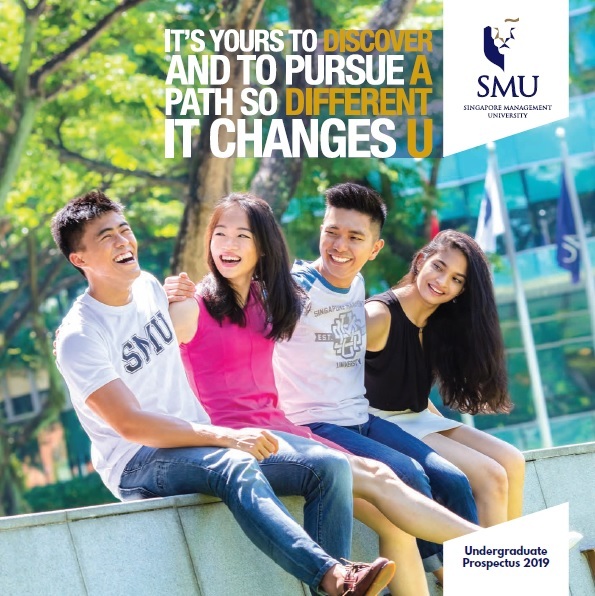 As an SMU Li Ka Shing scholar, besides benefiting from the scholarship’s attractive endowment, you will stand to gain from the opportunity to take up internships in Hong Kong and mainland China, gateways into the world’s fastest growing and largest market. 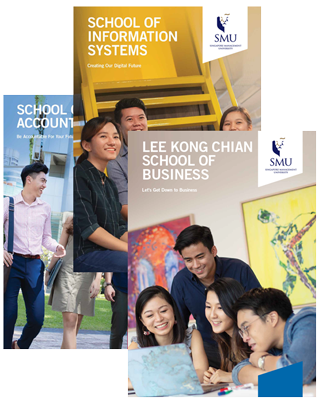 Each scholarship covers the non-subsidised tuition fees, grant/allowance for purchase of a notebook computer and an annual cash allowance for general living/study expenses. 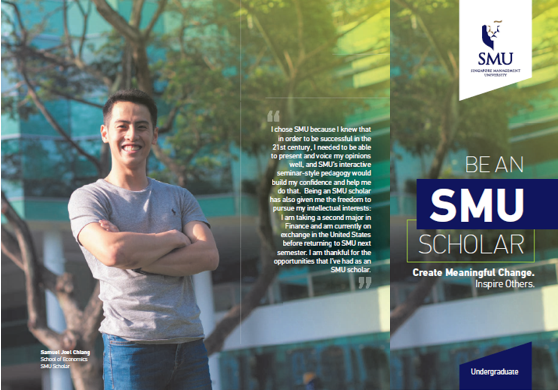 Scholars do not need to apply for the Singapore Government tuition grant. They are not required to serve the three-year bond obligation to work for Singapore-registered companies.